Turn off the lights and enjoy a spooky evening with some of the scariest and thrilling films and TV shows. If you haven’t kicked off your Halloween season, then there’s no time like the present to get started. There are a number of spooky things available to stream that will get you in the mood for the holiday. Even if you’re not a fan of fear-inducing horror, there are still titles in the genre that might fit your taste. From action-packed films like Blade to slasher-comedies like Tragedy Girls, we’ve put together a list of thrilling and chilling projects that will resonate with everyone. And the best part is, you can stream now on all major services as well as for free through Kanopy. Check out our list of 13 spooky films and TV shows streaming now. This 1973 experimental horror film about a doctor who gets an insatiable thirst for blood after being stabbed with an ancient knife still holds up today. 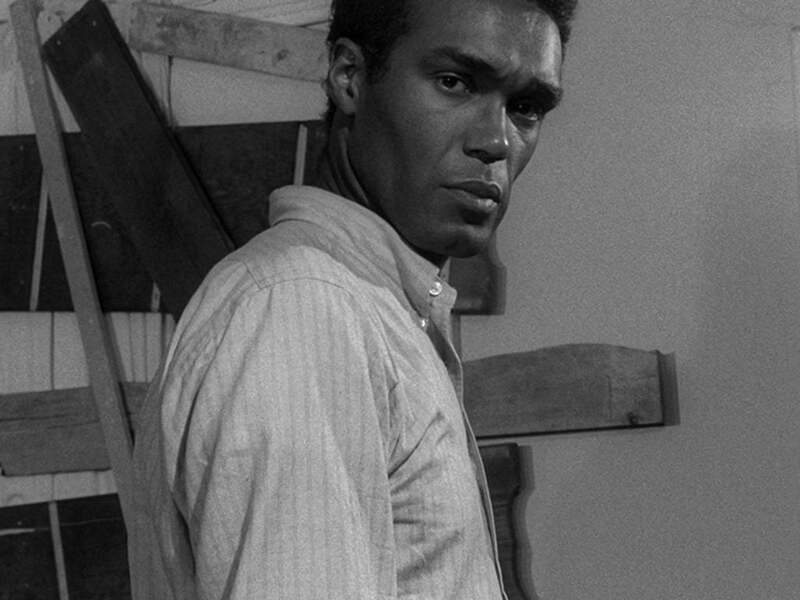 The film stars Duane Jones, who appears in another film on this list, and Marlene Clark. You can stream it for free on Kanopy though participating libraries. It's never quite clear what "it" is but the tension throughout the film creates an uneasy, heart-stopping feeling. Stream the movie now on Amazon Prime. 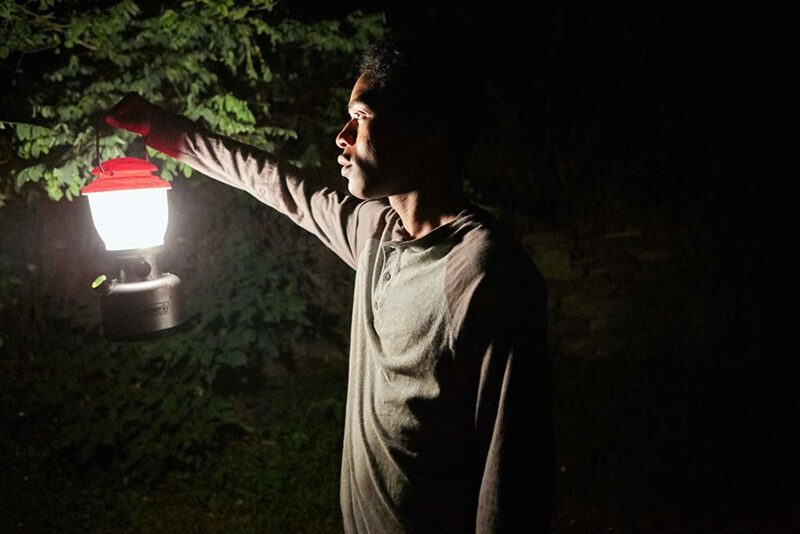 This oddball drama-horror follows a young hermit on a journey to solve an ancient mystery, but soon finds himself blurring the line between fantasy and reality. Stream it now on Hulu and Kanopy. 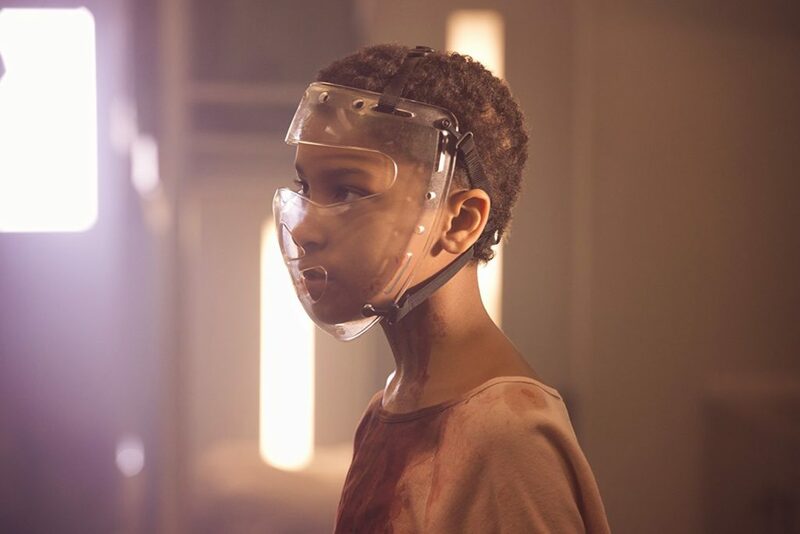 In a dystopian future, a mysterious fungal disease has turned humans into zombies and the only hope for humanity is a group of hybrid children who are still capable of thinking and learning, but also crave flesh. Stream it now on Amazon Prime. 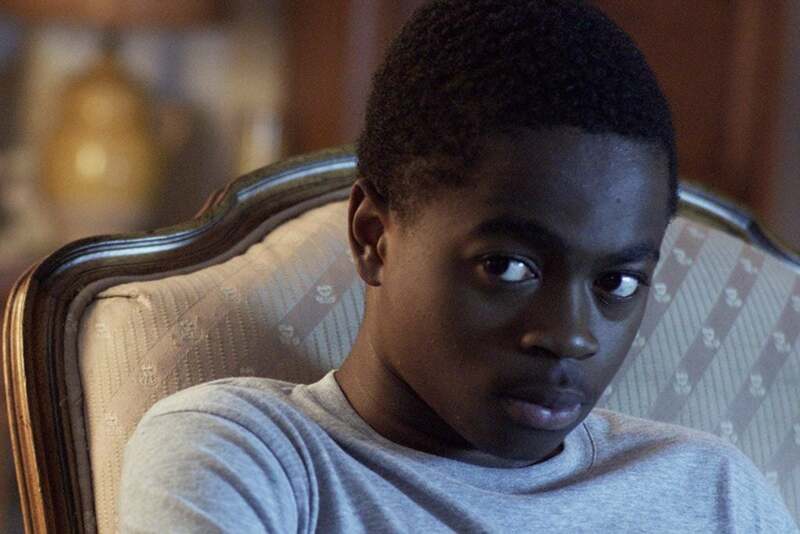 A troubled teens obsession with vampires blurs the line of reality when he forms a bond with a lonely teenage girl. You can find the movie on Kanopy and Netflix. If you're just not that into scary movies, Tragedy Girls might be what you need. Blending comedy and horror, the film follows two high school girls who run a true crime blog and will do anything to get more followers. Stream it now on Hulu. This film barely avoided an X rating and has since become a cult classic. 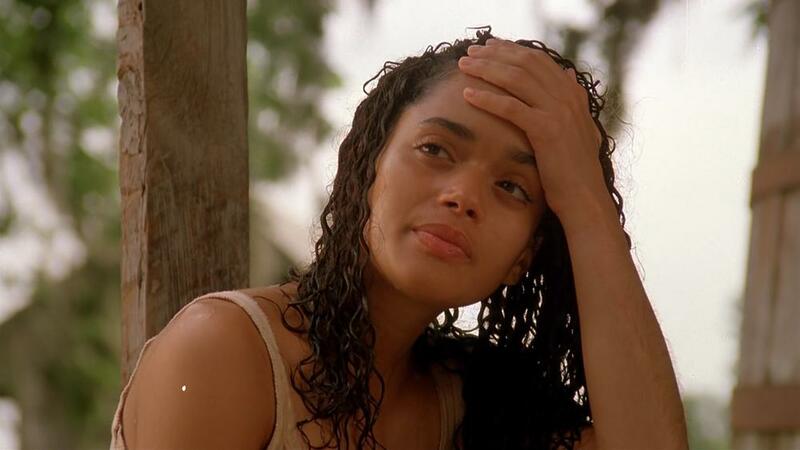 Lisa Bonnet stars alongside Robert De Niro and Mickey Rourke in her first feature role, which left fans of Denise Huxtable shook. Stream it on Kanopy. This classic film from George A. Romero combines social commentary with horror, much like Jordan Peele's Get Out. It's sometimes regarded as the originator of the modern zombie film. Watch it on Kanopy. It's certainly not the best film but if you prefer style over scares, then this might be for you. Late singer Aaliyah co-stars as Queen Akasha, the queen of all vampires, who is awakened from her slumber when she hears the music of rock star vampire Lestat. Stream it now on Netflix. 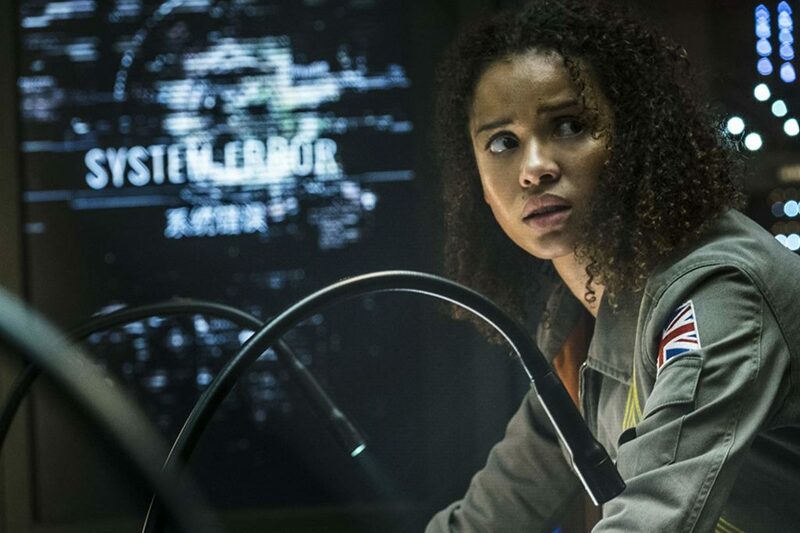 The third film in the Cloverfield trilogy, The Cloverfield Paradox follows a group of astronauts hoping to solve Earth's energy crisis. The film is worth watching if you're interested in the Cloverfield films and features Gugu Mbatha-Raw and David Oyelowo. Stream it on Netflix. Blade needs know description. 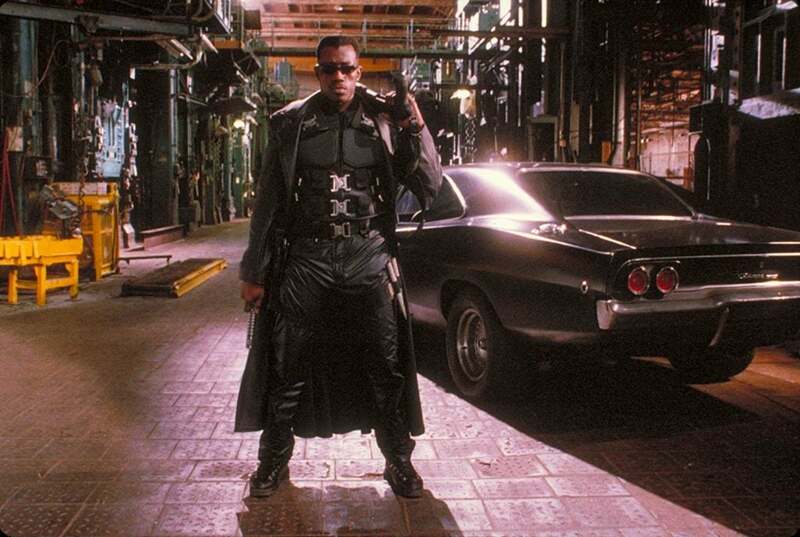 This film starring Wesley Snipes is the ultimate action-packed horror. It's not all that scary, which makes it perfect for fans who prefer thrills over chills. 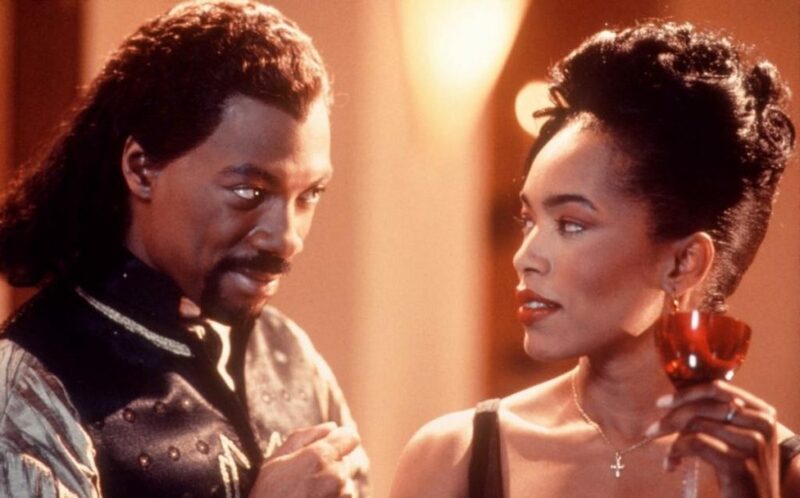 Directed by Wes Craven and starring Eddie Murphy and Angela Bassett, Vampire in Brooklyn combines punches of humor with chilling scares. Stream it now on Amazon Prime. 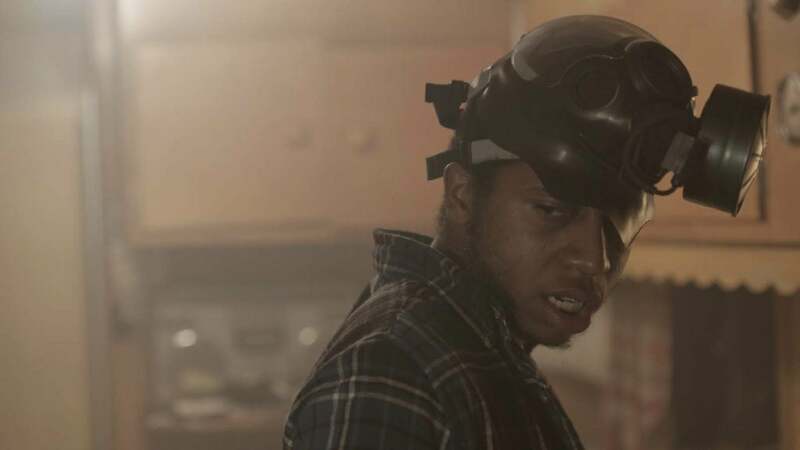 And, if a movie's not what you're looking for right now, tune into Crazyhead. 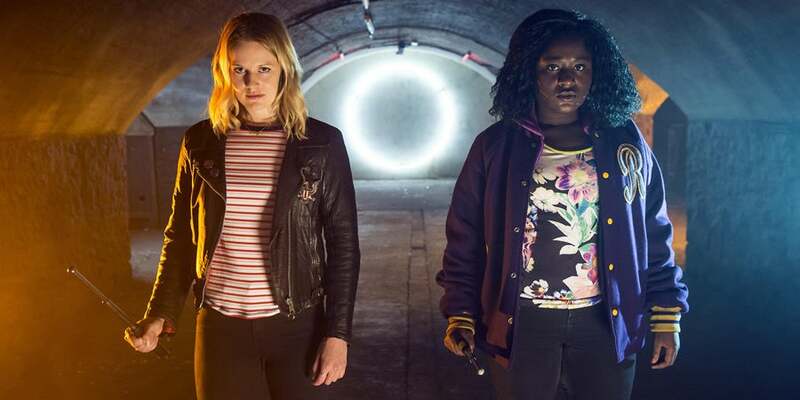 The insanely underrated and short-lived series stars Cara Theobold and Chewing Gum's Susan Wokoma as demon hunters who pack their punches with a bit of snark. Stream it on Netflix.